Miracle in Rwanda returns in a limited Off-Broadway run at The Lion Theater from April 4-21, 2019. 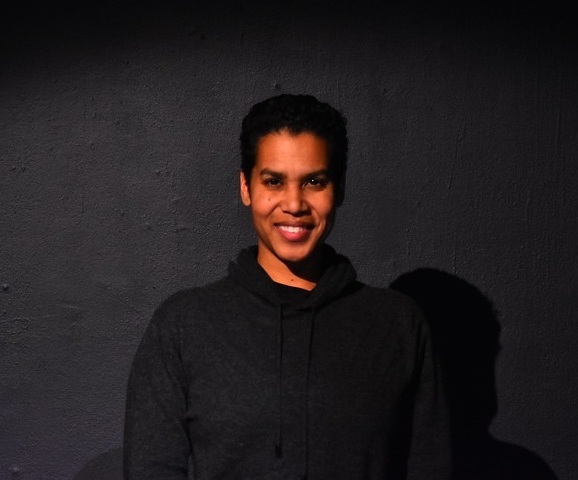 On Sunday, March 17, 2019, the story of a remarkable woman took center stage during the Women Of the World (WOW) Festival, a laser-focused event on gender equality and female empowerment held at the historic Apollo Theater in New York City. It is the story of Immaculée Ilibagiza, a survivor of the horrifying Rwandan Genocide, and the subject of the critically-acclaimed Miracle in Rwanda — a one-woman show written by Leslie Lewis, daughter of the first African American billion-dollar dealmaker Reginald F. Lewis, and Filipino American lawyer, businesswoman and philanthropist Loida Nicolas Lewis. 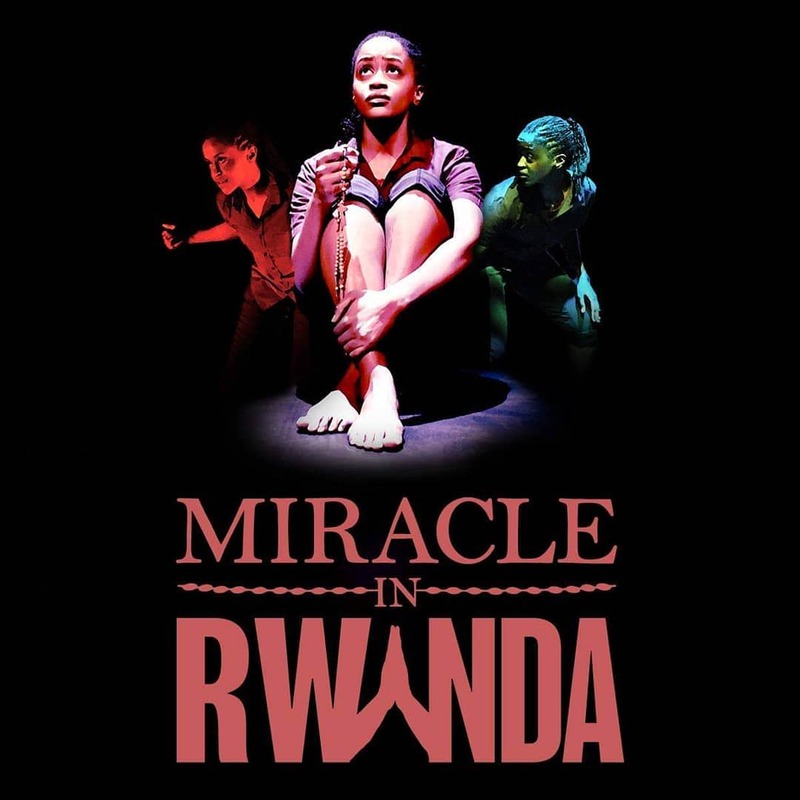 This year, to commemorate the 25th year since the Rwandan genocide ended, Miracle in Rwanda returns in a limited Off-Broadway run at The Lion Theater from April 4-21, 2019. 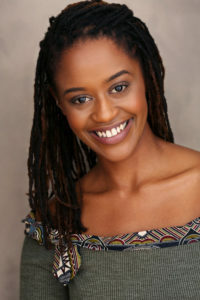 The role of Immaculée Ilibagiza is portrayed by Rwandan actress Malaika Uwamahoro, and directed by George Drance, SJ of Magis Theatre Company. Tickets can be purchased through Telecharge at 212-239-6200 or by visiting www.miracleinrwanda.nyc.